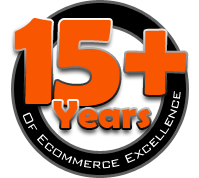 From inventory control, shipping and receiving, to order fulfillment, a Warehouse Management System (WMS) is vital to improving the efficiency of a company's warehouse operations. 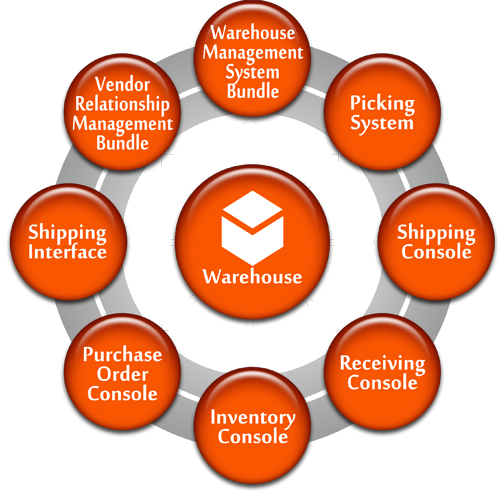 BirdDog Software offers warehouse management software packages that can be customized to fit the needs of companies of any size. 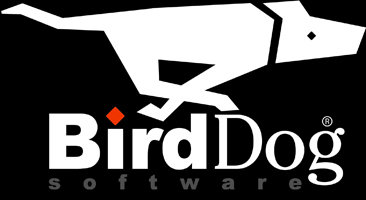 By combining a warehouse management system with a wireless network, mobile computers, barcode scanners, BirdDog can help fully extend your enterprise to the mobile worker, while increasing operational efficiencies and enhancing your customer service.